Lymphatic techniques are gentle, slow and effective, designed to help the lymphatic system remove toxins and swelling, enabling the body to rejuvenate, detox and heal naturally, while you relax. Purpose: To increase the ability to live well, through relief from skin aches, heaviness, swelling, congestion and macromolecules, through improved lymphatic flow, while you melt into a warmed massage table and relax. 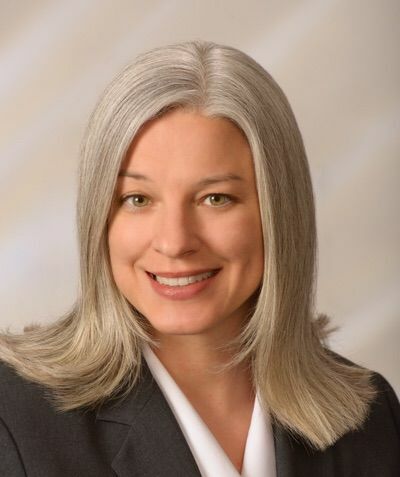 Law of Attraction Supporting Therapist. 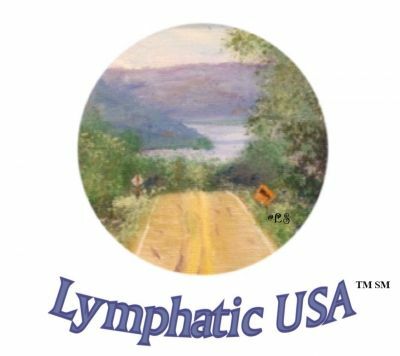 Disclaimer: "All information presented by Lymphatic USA is for information purposes only and is intended to be an educational service and not, in any way, provide medical advice, diagnosis or treatment.